This 50 quart ice chest is a perfect everyday cooler that keeps your food fresh and drinks ice cold. 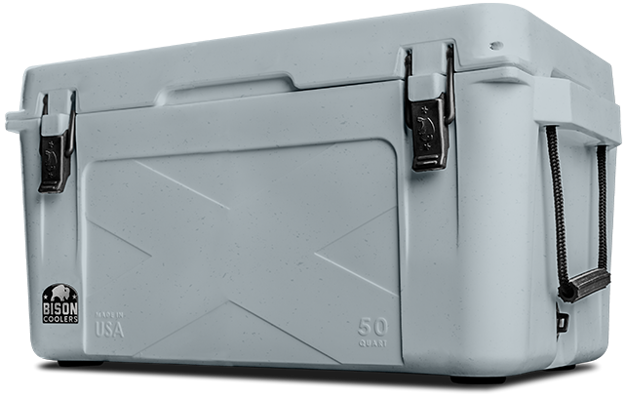 This 50 quart ice chest is a perfect everyday cooler that keeps your food fresh and drinks ice cold. 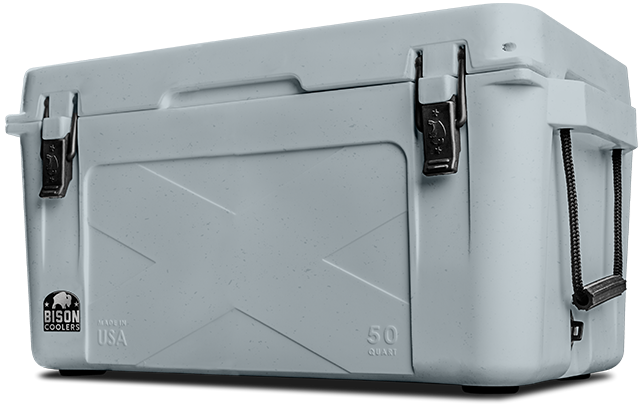 Ideal as a fishing or marine cooler, the 50 qt cooler can also be used as a small game hunting cooler or a weekend camping cooler. It takes limited space on a boat making it a great boating cooler. 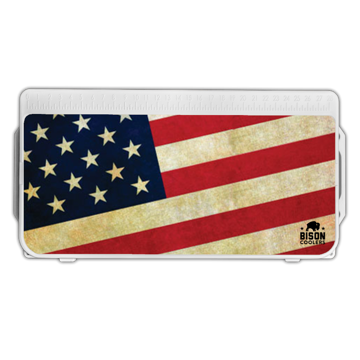 For additional storage, check out Bison's 75 Quart Cooler. External: 32" x 16.5" x 16.5"
Internal: 24" x 11.25" x 11"
This isn’t your mom’s old personal soft-sided cooler. This Made in USA cooler packs a serious punch. 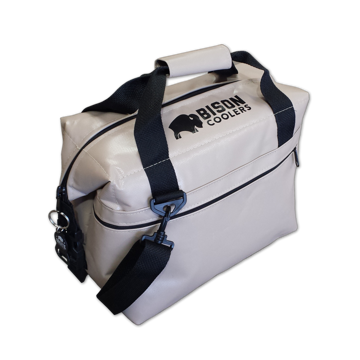 The Bison SoftPak is tough as nails and keeps ice for up to 24 hours in 120 degree heat.